With thread end, you can snap it easily. And pump your tyre through the cap hole conveniently. Portable design is great for travel use. Include dust caps,Protective Car Auto Valve Caps to help prevent leakage. 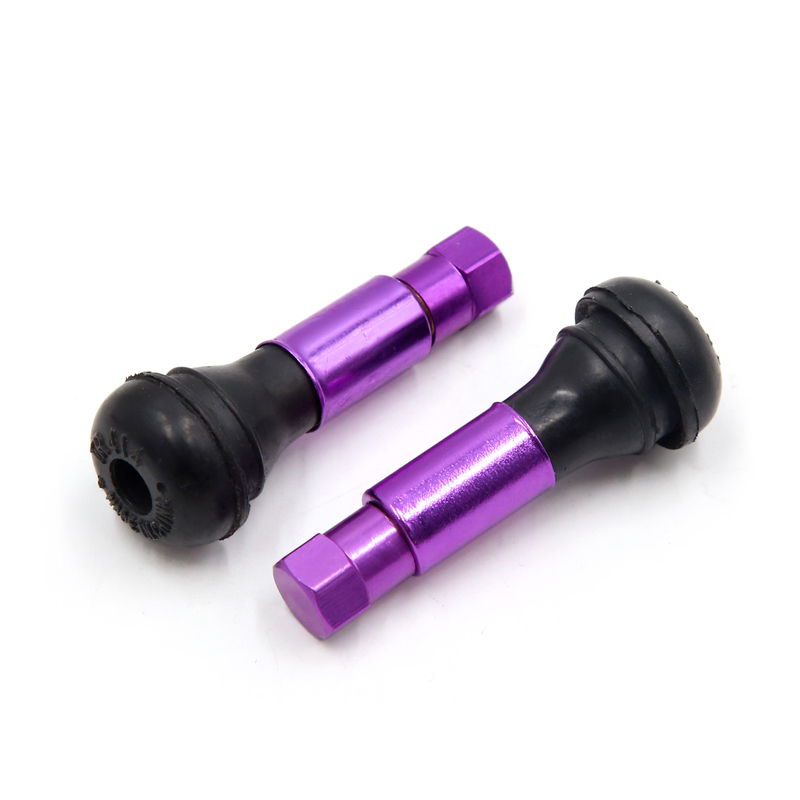 Fitment: fits for tubeless car vehicle motorcycle.